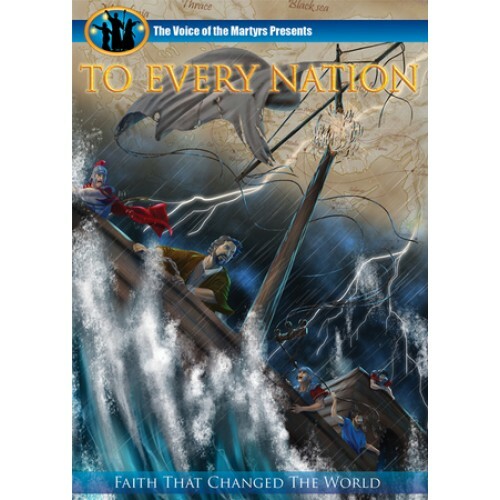 To Every Nation DVD was published by Vision Video in September 2017 and is our 33145th best seller. The ISBN for To Every Nation DVD is 727985017259. Be the first to review To Every Nation DVD! Got a question? No problem! Just click here to ask us about To Every Nation DVD.